Home / Member News / Welcome to Our Coffee Club! Welcome to Our Coffee Club! Starting April 2018 The Warm Hearts Coffee Club is a community of coffee lovers based in Japan supporting organic & fair trade coffee growers in Malawi. Our members share similar tastes & a shared commitment to changing our world. 100% of our members fees are given as a donation to an NGO (Seibo Japan) to provide school meals to children in need. 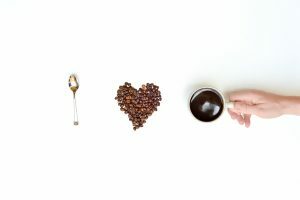 Join the Warm Hearts Coffee Club TODAY!